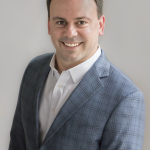 "Chris has spent his career delivering winning marketing strategies and campaigns"
BIRMINGHAM, Ala.--(BUSINESS WIRE)--Protective Life Corporation is pleased to announce that Chris Moschner has joined the Company as Senior Vice President, Chief Marketing Officer, effective November 30. In this role, Moschner will provide vision and leadership for the strategic development and execution of the Life and Annuity Division’s marketing efforts. 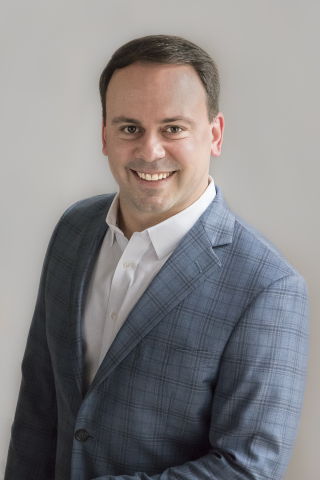 Moschner joins Protective from Brighthouse Financial, where he led the organization responsible for developing and executing marketing strategy across the multi-billion-dollar life insurance and annuity product portfolio. In this role, he played a key role in the transition from the MetLife to Brighthouse brand following its spin-off from MetLife in 2017. Early in his career, Moschner spent over a decade at Procter & Gamble, ascending to the role of Global Design Brand Manager. During his time with P&G, he gained extensive marketing experience, which he was then able to leverage in the life insurance and annuity industry at MetLife and Brighthouse. Moschner earned his MBA from Northwestern University and completed his undergraduate degree at Cornell University.